Simple beanie that anyone can wear, also includes optional earflaps. 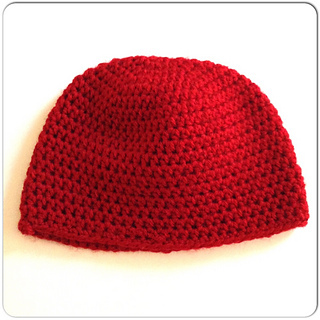 Because this hat is done in half double crochet, it works up quickly and has great stretch! This PDF pattern is written for those with basic crochet knowledge. This is considered an “easy” pattern. You may sell items made from using this pattern but PLEASE remember to reference my shop, Elizabeth Ann Makes, (IG: @elizabethannmakes) for which pattern you used. You may not alter, share, sell this pattern. It is for personal use, with the exception to sell items created from it. Thank you!